.UNIZIK Part-time entrance exam result for the 2018/2019 session is out. 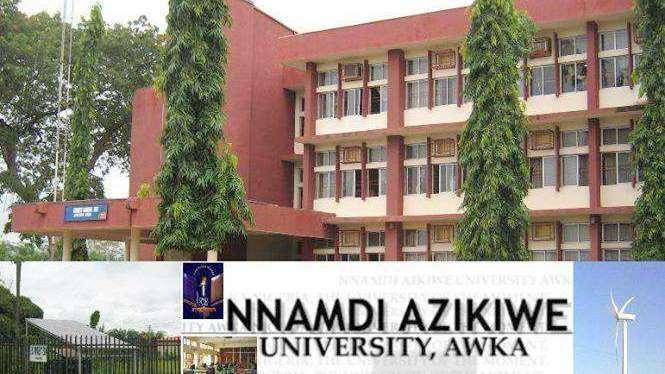 All the candidates that participated in the Nnamdi Azikiwe University, Awka (UNIZIK) Continuing Education Programme (CEP) entrance examination held on December 15th, 2018 are advised to proceed to check their screening/entrance exam results. The results of UNIZIK Continuing Education Programme (CEP) part-time programme Computer Based Test pre-admission/entrance exam have been uploaded online. Follow the steps below to check the result. Provide your username and password in the required column. Click on ‘Sign-in’ to check your result.